From Russia with love, comes the latest bunch of rumors well ahead the long awaited and super hyped (by the rumors) Mobile World Congress 2018 and HMD’s press conference on 25th February. 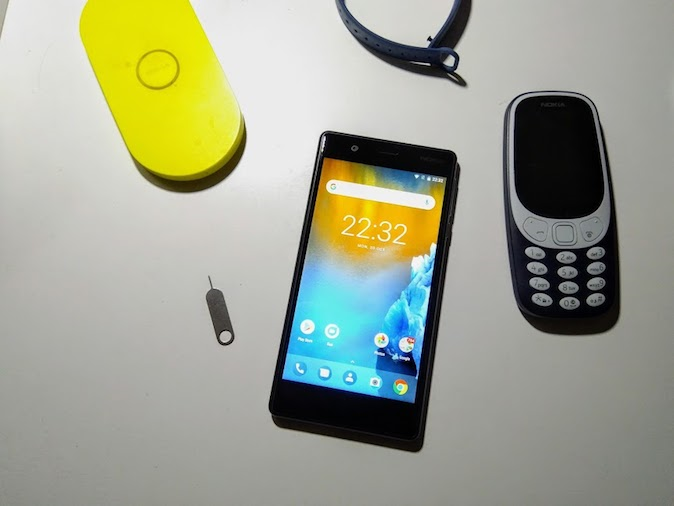 Nokia community in Russia, called Nokia Anew, operating on the social platform VK, released interesting insider information about Nokia 4, and later some tidbits about the 7 plus, too. We cannot confirm this info, so treat it as a rumor, and if it turns out to be legit at MWC18, the Russians indeed have a good and reliable source. HMD decided, probably after problems with MediaTek, to only rely on Snapdragon processors inside Nokia phones, according to their source. As Nokia 3 users know, HMD had troubles in updating the device to Android 7.1.1, and is obviously having troubles now in updating it to Android 8. If true, I think this is a good and justified move. Next up, Nokia 3 should be replaced with a Nokia 4 this year. Not much about the 4 is known, apart from knowing that it surely should run on a Snapdragon chipset. 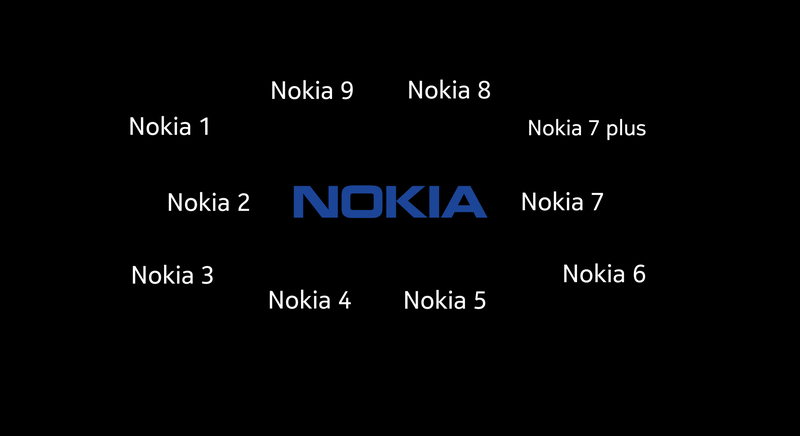 Nokia historically avoided the number 4, because it’s an unlucky number in some cultures (mostly China). We found a reference to Nokia 4 in a version of Nokia Camera APK, so it is possible. I don’t mind having a 4, and rounding up the whole portfolio from 1 to 10. Of course, under the condition that HMD is capable to support 10 smartphones per year. But then again, HMD could just keep Nokia 3 and upgrade it with new hardware and still avoid using number 4. About the Nokia 7 plus, Nokia Anew’s source claims the device was already shown to employees in Russia, which suggests a MWC2018 announcement and worldwide availability. Apart from the copper-black and red/bronze-silver color, a gold-blue and copper variant should be available as well. Aditionally, their source recealed that the starting price in Kazakhstan will be $435.25, or approximately €350 which would place Nokia 7 Plus between Nokia 6 and Nokia 8 Sirocco, or Nokia 8 right now. Once more, we will know how much this info is good after MWC 2018.